If you've been in a car accident and suffered a back injury as a result, your doctor might recommend getting an injection. In a majority of cases, car wreck victims suffering from back pain injuries, such as soreness, stiffness, muscular pain or neuromusculoskeletal injuries, are treated by chiropractors. Many doctors who specialize in chiropractic care in the Dallas-Fort Worth area work in clinics where a broad range of medical services and treatments are available to accident victims, including a number of pain management techniques (such as the administration of chiropractic injections). These injections will be administered by doctors who specialize in pain management, not by the chiropractors themselves. The TPI procedure involves injecting a painful trigger point with a local anesthetic such as lidocaine or marcaine, possibly also with a corticosteroid. This brief treatment can dramatically reduce or completely eliminate pain in the area for a sustained period. Trigger point injections are especially helpful because they help alleviate certain types of pain that do not respond with other types of pain management techniques. Dallas-Fort Worth car accident victims suffer from either localized or radiating pain may be diagnosed with inflamed facet joints. Anesthetics and steroids are injected into the facet joint via fluoroscope. Patients will begin to experience relief either immediately or within several days. Diagnosing pain. When medicine is placed on an affected facet joint, an important determination as to where the pain is exactly located can be achieved by the level of relief. Pain alleviation. Facet injections include cortisone, which is a steroid that is time released in the affected area. This can lead to pain relief that can last a long amount of time. The epidural space is the outermost space of the spinal canal and surrounds the spinal cord. It also contains the spinal nerve roots and lymphatics. Accident victims who are experiencing pain related to a spinal disc injury may receive an epidural steroid injection containing anesthetics and steroids to alleviate the pain. If the initial ESI procedure is not effective, it can be repeated. Also, epidural injections can help lower inflammation and at the same time remove chemicals in the affected area that can increase pain. Do Injections Pose Any Risks? Many car wreck victims want to undergo treatment options such as injections for back pain following initial medical exams. However, many people think more of the risks involved with a procedure on their backs than the benefits, such as healing and recuperation. 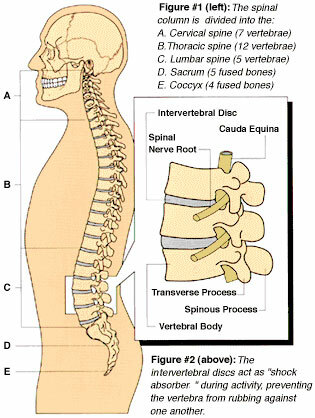 This is completely understandable, because the back holds one of the key components of the human body: an important section of the nervous system, found on the spine. Doctors know that back procedures are very important for their patient's well-being and they know that procedures of that matter can be a bit scary for victims of car accidents, which is exactly why they take this extremely serious and use precise measures to facilitate their patient's healing process. Being hurt in a car accident where back injuries are involved can be very painful. 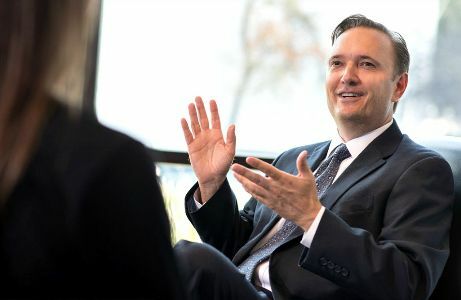 The law in Texas says that individuals injured as a result of someone else’s negligence are entitled to recover compensation to cover their accident-related medical bills, compensation for physical pain, mental suffering, and various other damages. Make sure that you fully understand your legal rights.